ATLANTA, GA – May 31 (SEND2PRESS NEWSWIRE) — M2SYS Technology, a biometric technology research and development company, announced today its release of Bio-Plugin(TM) Parallel Server, a highly scalable fingerprint recognition system that leverages distributed node balancing for fast, 1:N identification of large databases. JAMESTOWN, N.Y. (SEND2PRESS NEWSWIRE) — Jamestown Industrial Trucks, Inc. will begin conducting business as JIT Toyota-Lift to better convey their dedication to all of Western New York; not just the Jamestown area. JIT Toyota-Lift is Western New York’s only authorized Toyota forklift dealer. 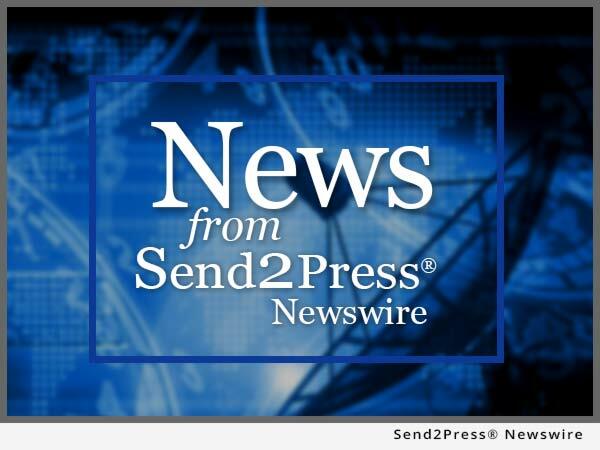 PENSACOLA, FL – May 22 (SEND2PRESS NEWSWIRE) — Despite being in the epicenter of hurricane activity, Floridians continue to roll the dice on hurricane insurance. Attorney Samuel Bearman finds that an alarming number of Florida residents do not have adequate insurance coverage, should a major hurricane hit the state. NEW YORK, NY (SEND2PRESS NEWSWIRE) — Commencing Monday, May 22nd 2006, online diamond and jewelry retailer James Allen will start offering its customers more than 10,000 high quality photographed diamonds available exclusively on the James Allen web site.